If you’re going to visit Cancún, be sure to have some tacos! Every smart traveler who visits Mexico knows that tacos are México’s number one tourist attraction. Tacos, with their pre-Hispanic origins, versatility and simplicity, are the best dish in the world. Well actually, it is taco al pastor, a fascinating fusion of Lebanese and Mexican cuisine, that has received this honor from Taste Atlas website. 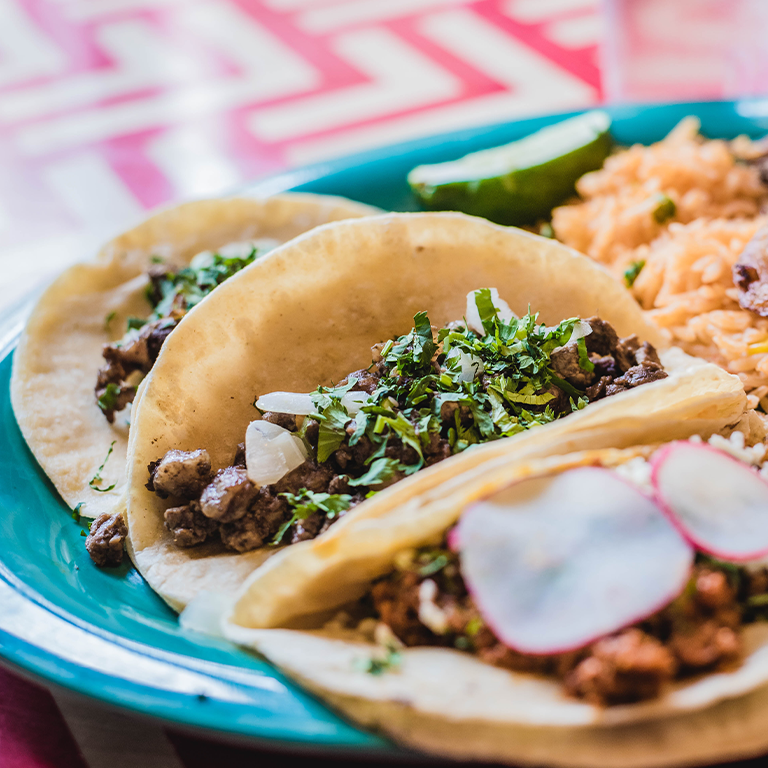 With a rating of 4.4 stars, more than Neapolitan pizza, lasagna Bolognese, Peruvian ceviche and Japan’s sushi, tacos al pastor convinced the experts and everyone who has ever tasted them that eating tacos is an essential part of a visit to Mexico. Tacos are a work of art, especially tacos al pastor, because there is a story behind each ingredient. When the Lebanese community arrived in Mexico in the 1920s, they brought all their gastronomic wealth with them. The shawarma, made with lamb meat cooked on a vertical spit and served on pita bread, could be considered the direct ancestor of tacos al pastor. In Mexico, lamb meat is not easy to find, so “Arab tacos” were made with pork. The pita bread was changed to a corn tortilla, and with green or red sauce, it was given a Mexican touch. Finally, the pineapple was added, an act of genius, to round out the flavors. Not all taquerias make good tacos. But if you have decided to include this adventure in your trip, here’s a tip… the tacos are good at the place with the longest line. If someone tells you that the salaa isn’t spicy, be sure to try a few drops before heaping it on your tacos. Enjoy! Information from: El diario de Yucatán y Food and Travel. 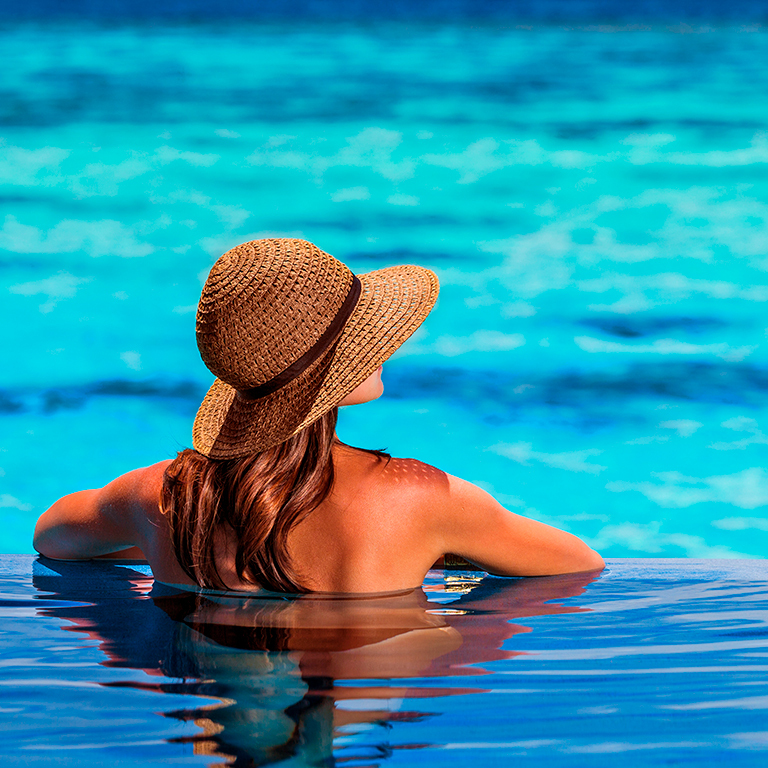 What’s new in Cancún and the Riviera Maya? Here you will find the most important news about your favorite destination.